If your nonprofit is part of 45% without a digital strategy, it's time to formalize your digital strategy in order to remain relevant and attract newer generations. It doesn't have to be difficult or time consuming either. 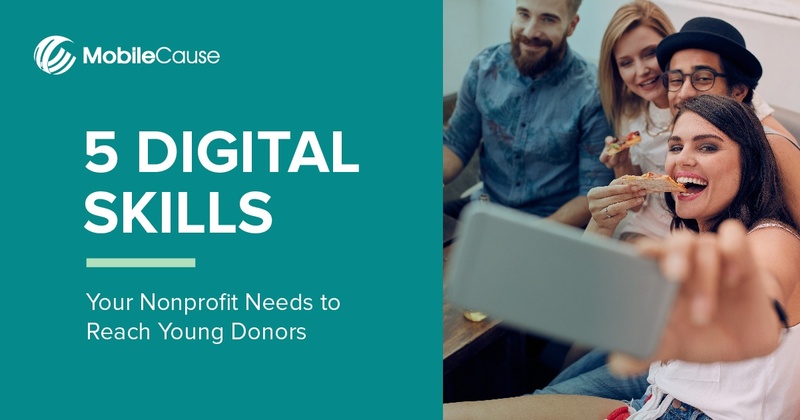 Let these Top 5 Digital Skills help you get started attracting and engaging young donors.